Do you want an $800 Tax Break AND the chance to support the ZOMBIE WALK? Zombie Walk in 2016 and is excited to keep it going! Here is a great way to help us! 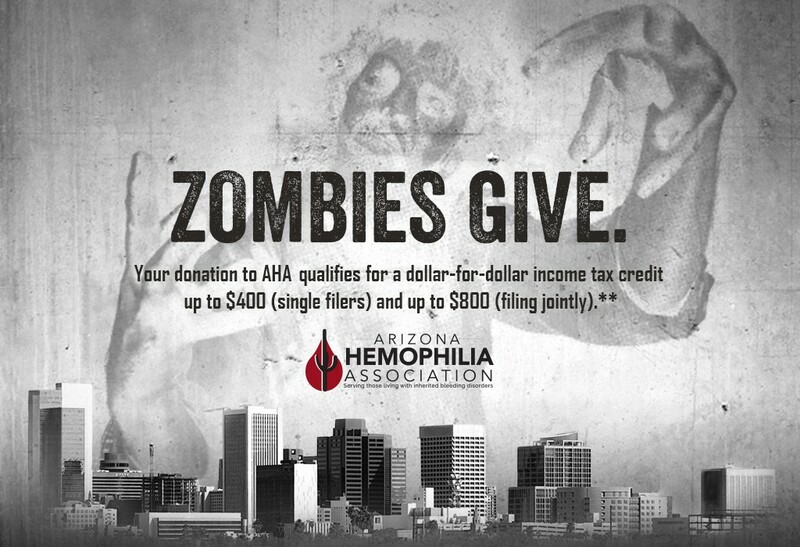 give it to the Arizona Hemophilia Association and claim it on your tax returns. It is NO COST to you! today and then claim the donation on your taxes. if you are a single filer or up to $800 if you are a couple. 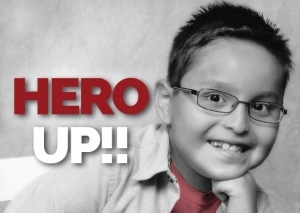 make a huge impact on those living with chronic bleeding disorders in Arizona.